Our outstanding football program is supported by fundraising efforts like this one. Money raised from this program is used for team uniforms, gear, travel, food, and more. * You do not need to be home for delivery! 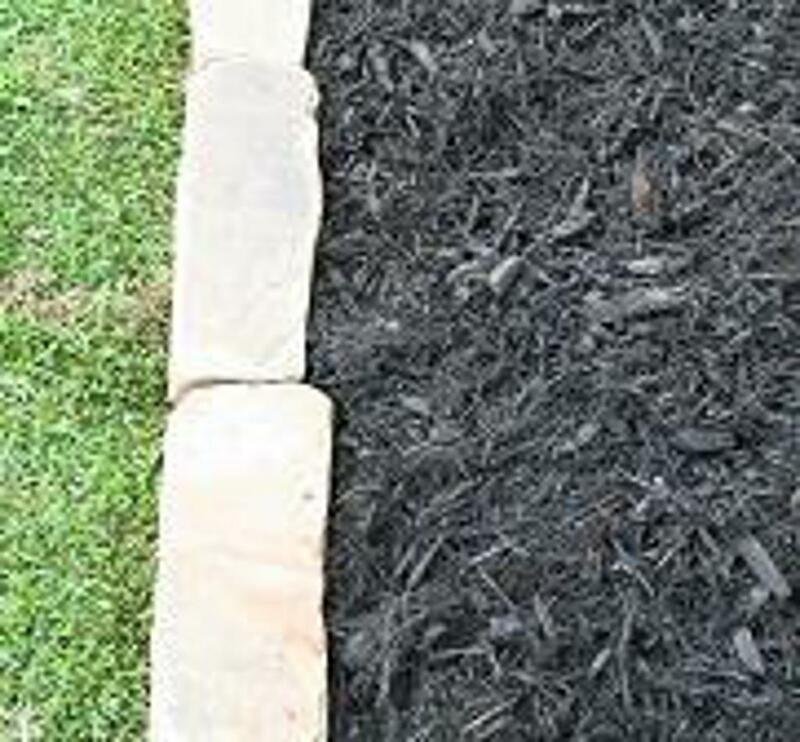 An environmentally friendly choice for a landscaping and mulching material. 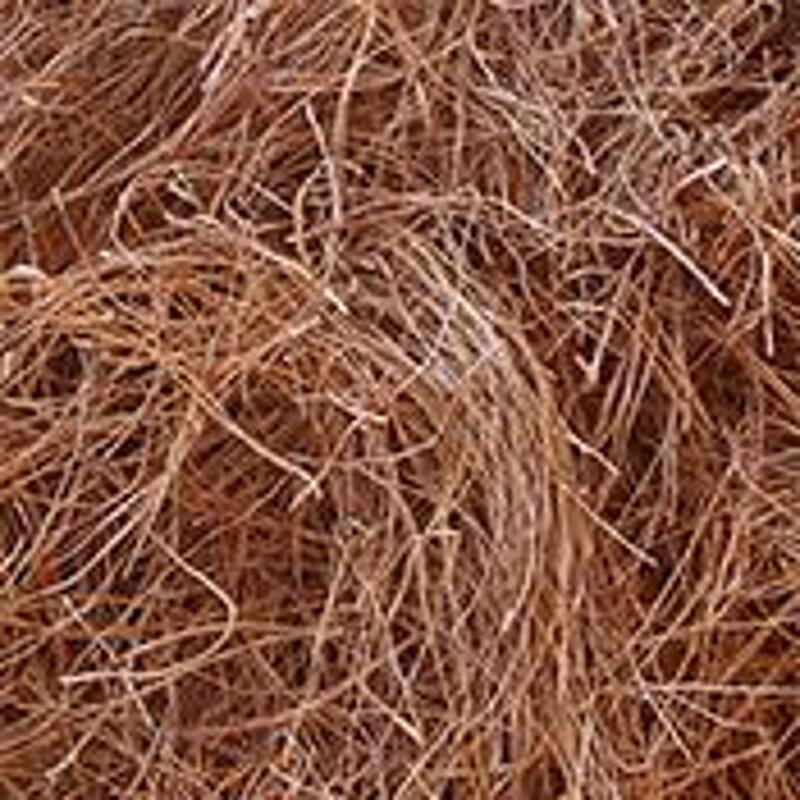 Pine straw also prevents water evaporation from the soil, inhibits weed growth, and helps to prevent erosion. Each bale will cover approximately six square feet. Medium needle length (6-9 inches). Made with All-Natural, Shredded Forest Products and Long-Lasting Colorant. 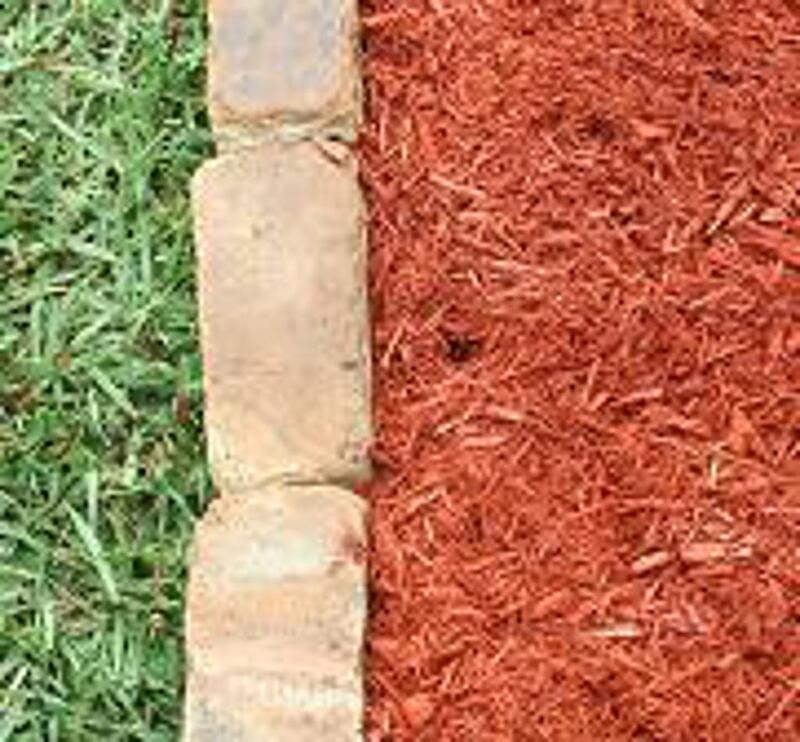 Cowart Premium Red Mulch has been double ground and screened to ensure product quality. 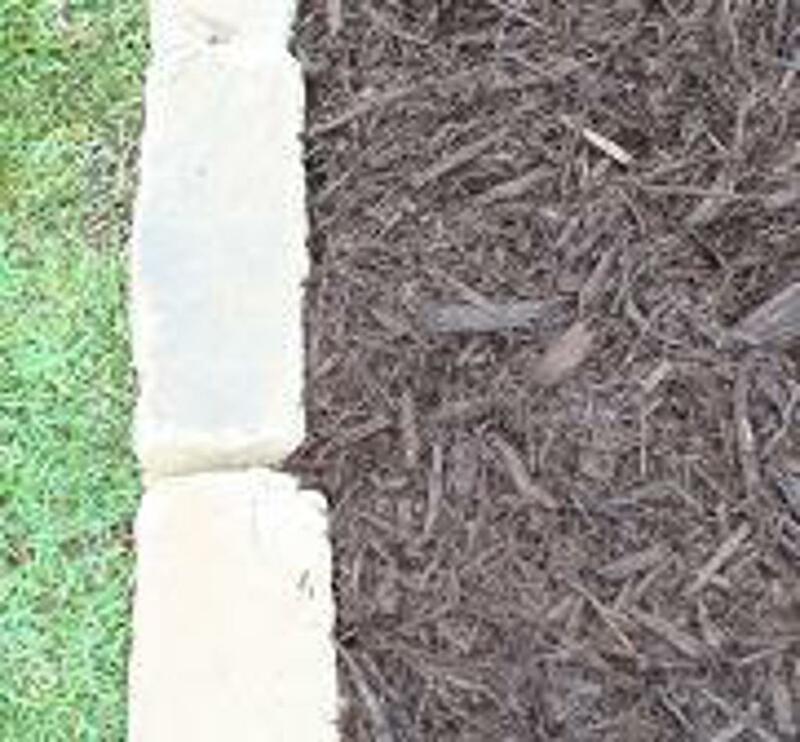 This attractive, easy-to-spread ground cover is great for landscape islands, around trees and garden beds. Helps retain ground moisture, reduces weed development, vibrant, long-lasting color. Red, Black or Brown. 2 cubic ft. Bag.